For Android & IPhone/IPAD traders who wish they could be constantly updated on the latest happenings in the Forex & Stock market, here is a welcome development. 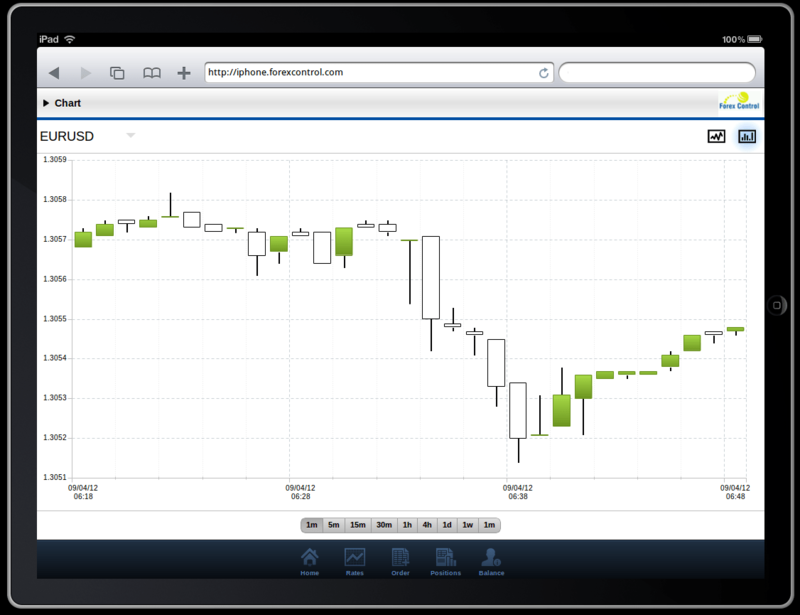 Forexcontrol has come out with an Web Based application optimized for users of Android and IPhone/IPAD to trade effectively and to have a up-to date track on the market. Forexcontrol application is available for free visit here to get the forecontrol app. To make use of the services of the application, however, you will have to sign up for an Forexcontrol account. You can choose to either sign up for a Demo account, which you operate with virtual funds for paper trading, or a real account, where you use real money for trading. The fortmer would be a good option if you are unfamiliar and new to trading business and do not wish to spend money unnecessarily. Download Metatrader 5 for Android Devices MetaQuotes Software Corp. has launched its new mobile trading platform MetaTrader 5 Android. With the new platform, traders can trade on financial markets even when away from their desktop computers. why forex control no longer gives indian stock quotes on MT4? @rohith: I think these days they had restricted to provide MT4 quotes for Indian CFD’s as many started using it as a free charting tool rather than as a trading tool. 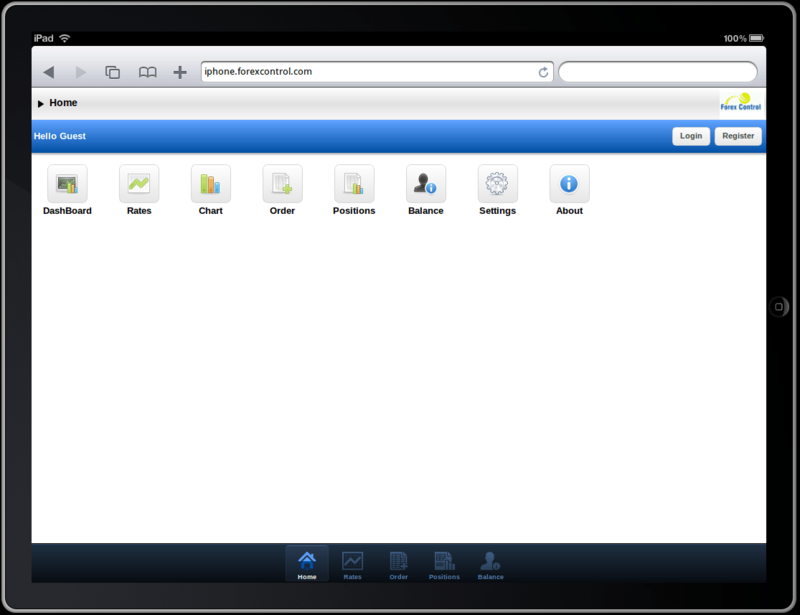 Do you know the timeframe of the demo account? 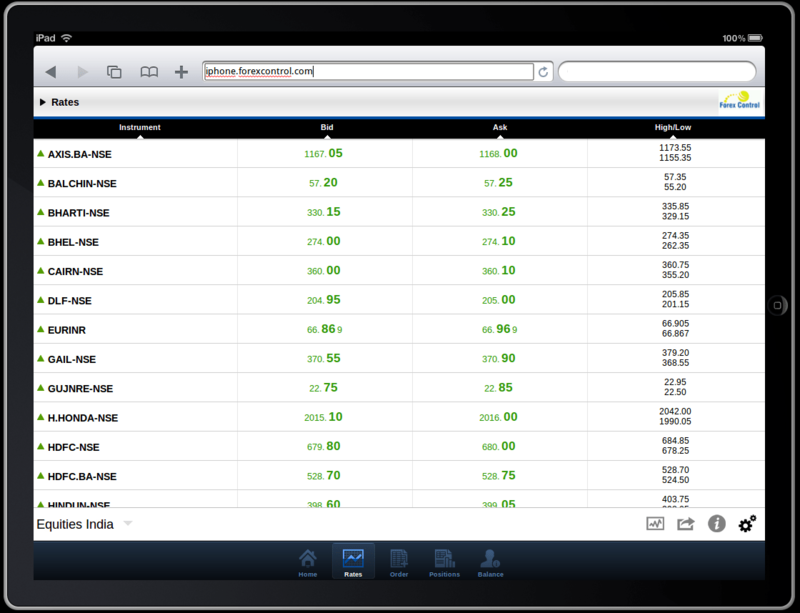 I had taken a demo account at forexcontrol but not sure of the demo validity. Iam not able to see NSE stocks there. I think the demo validity is 21 days. Nifty , SGX Nifty, USDINR, EURINR and 49 other NSE stocks are available only in Live Account and it got restricted in demo accounts. btw can u pls suggest any MT4 which gives free nse stocks in MT4. i will be so thankful to u!! Rohit, Currently most of them are providing it in paid version or in live brokerage. If any one is providing free NSE realtime charts they in 1-2 months they are disabling it because of unwanted overload with their servers with demo accounts. If any free NSE MT4 feeds they marketcalls will definitely there to address it. did i phone / ipad support mt4 indicators?? brother .. can u tell me which is the friendly trader frndly tablet in india ??? i pad or go for some smart phone ?? wat is ur advice ?